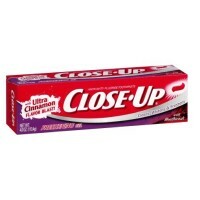 Directions Adults and children 12 years of age and older: Use after regular brushing and flossing. Shake excess water from your toothbrush and cover bristles with gel. Brush thoroughly. Keep on your teeth for 1 minute and then spit out. Do not swallow. Do not rinse, eat or drink for 30 minutes. 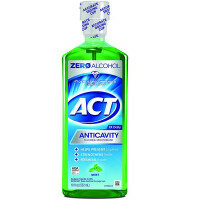 Use once a day for cavity prevention. Use twice a day (morning and evening) for sensitivity relief or as recommended by a dentist or physician. Make sure all sensitive areas are covered by using a toothbrush or a cotton swab. Supervise children as necessary until capable of using without supervision. Children under 12 years of age: Consult a dentist or physician. Keep tightly closed when not in use. Store at controlled room temperature 68-77 degrees F (20-25 degrees C). Uses Helps protect against cavities. Builds increasing protection against painful sensitivity of the teeth to cold, heat, acids, sweets or contact. 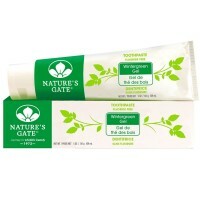 This is a fluoride preventive treatment gel, not a toothpaste. Read directions carefully before using. Warnings Sensitive teeth may indicate a serious problem that may need prompt care by a dentist. See your dentist if the problem persists or worsens. 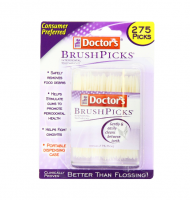 Do not use this product longer than 4 weeks for sensitive teeth unless recommended by a dentist or physician. Keep this and all drugs out of the reach of children. If you accidentally swallow more than used for brushing, seek professional assistance or contact a Poison Control Center immediately. Keep tightly closed when not in use. This product may produce surface staining of the teeth. Adequate toothbrushing may prevent these stains which are not harmful or permanent, and may be removed by your dentist.